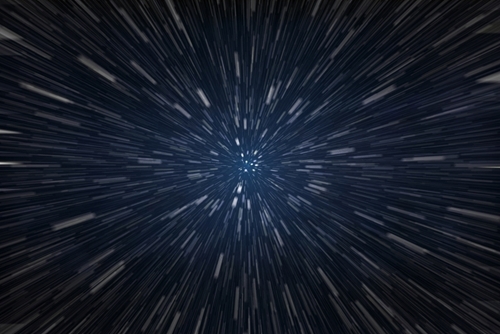 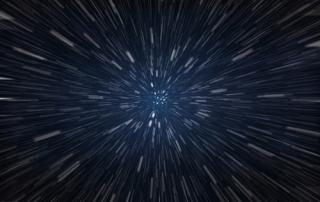 Without vacuum technology, scientists would not have been able to measure the speed of light. 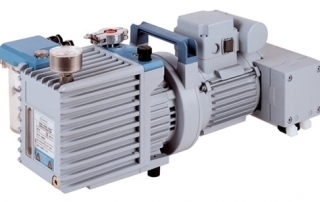 A few simple rules will keep your diaphragm vacuum pump in good operating order for many years of service. 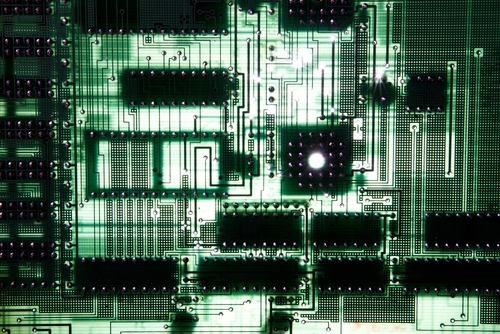 Vacuum…it’s Everywhere: Vacuum tubes to replace semiconductors? 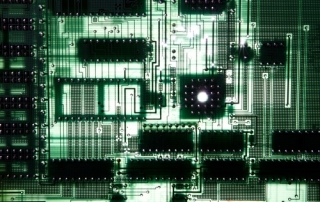 Scientists have recently created a nanoscale version of vacuum tube technology that may offer a 1000-fold performance increase over semiconductors for electronic devices. 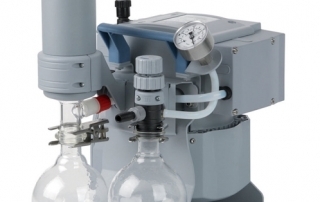 Follow these simple rules to keep your lab's oil-sealed vacuum pump in tip-top shape! 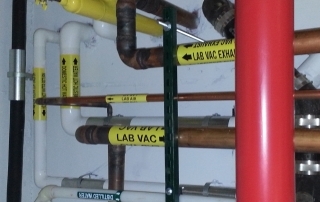 A VACUU·LAN® local vacuum network is an adaptable alternative to central lab vacuum supply. 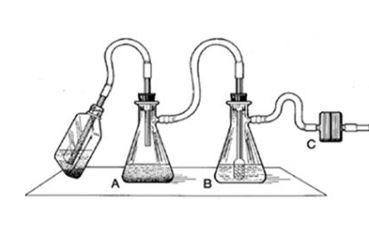 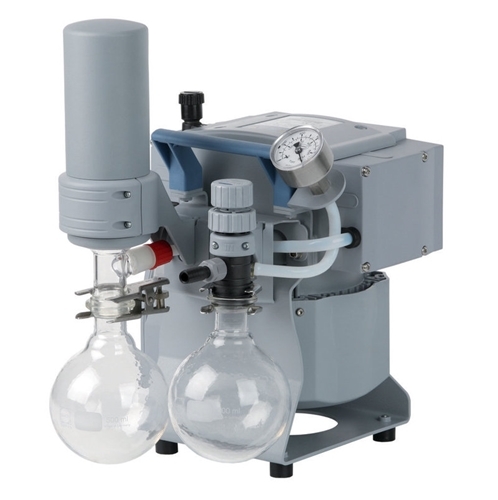 Are you still controlling your lab vacuum applications manually? As with many other lab processes, using electronic controls can offer many advantages. 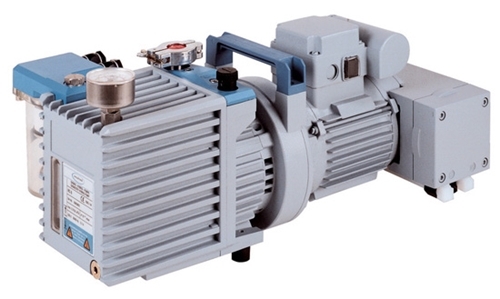 It’s Time to Get a New Vacuum Pump….